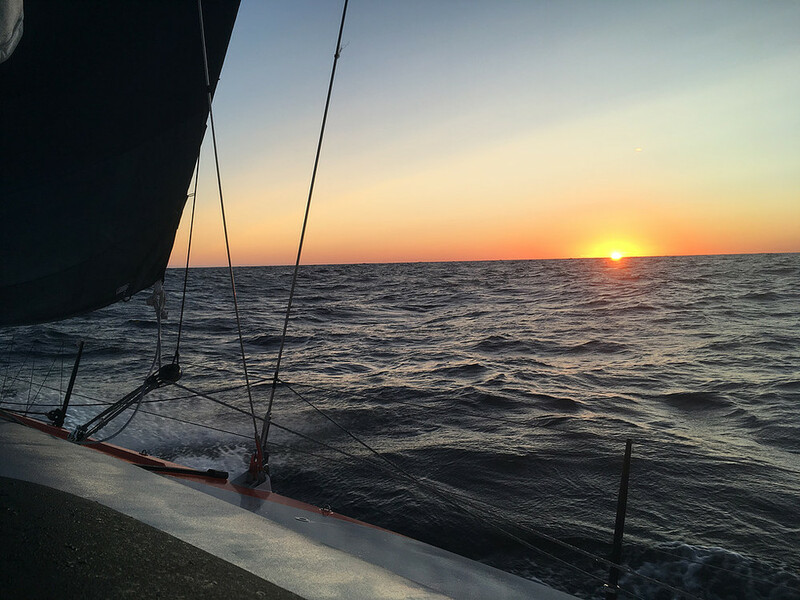 We are delighted to announce a new partnership with Spartan Ocean Sailing that will see both people recovering from cancer and our supporters taking part in some of the world's classic offshore races. 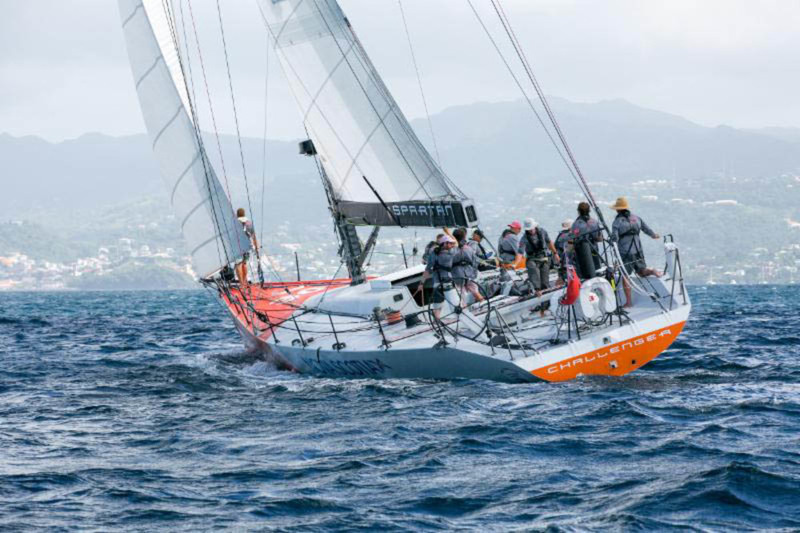 These races include events like the Rolex Middle Sea Race, the Rolex Transat and also the planned legacy Volvo Ocean Race events. But the really exciting element is that people will be able to sail in these events on Challenger, a yacht which was designed to compete in the Volvo Ocean Race itself! Challenger was built to take part in the 1997 edition of the Whitbread (later Volvo) Ocean Race but when funding issues ended the America's Challenge, the boat was returned to California and went into long term storage. During this time a lot of interesting modifications were made to adapt the already sleek Alan Andrews design. The result was a blisteringly fast Volvo 60 with all the manners of an Open 60. 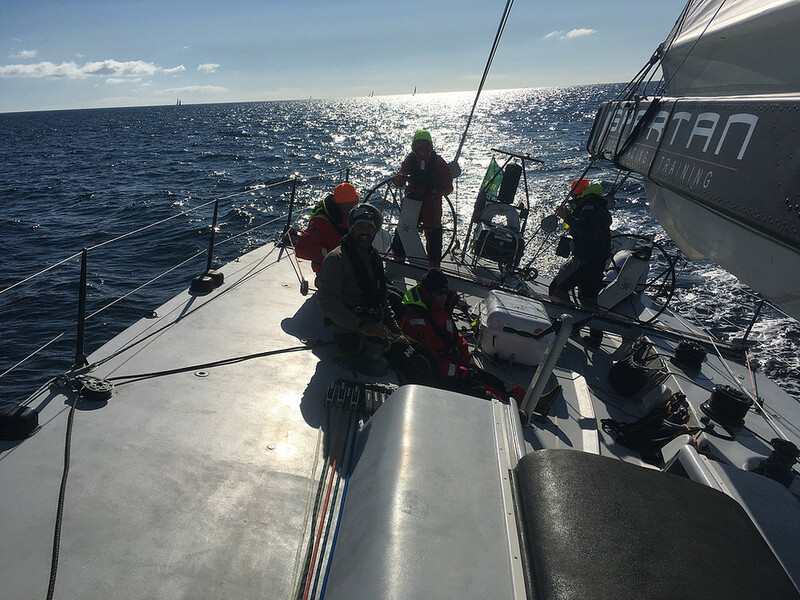 The boat put in impressive performances in the Newport to Ensenada Race and several Transpacs. Challenger's unique history makes her the lowest mileage Volvo 60 in the world with possibly the most up to date technical set up of any vessel in her class. She is in excellent condition inside and out. 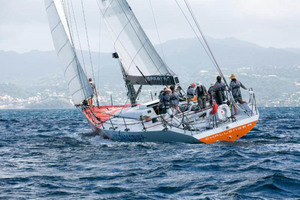 So why not step onboard with Sail 4 Cancer and emulate the best speeds a Volvo crew could hope to see. Learn how to operate roller furling headsails, split backstay systems, and asymmetric bowsprit run spinnakers! If you have been touched by cancer and want to take part in one of these voyages, we'd love to hear from you! Please get in touch using the form below.